The only fly-fishing outfitter in the world to have been featured on ESPN's "Fly Fishing America" and "Trout Unlimited Television" on 5 different shows. Skilled and experienced guides, we are able to provide you and your party the utmost in personal and professional service. We absolutely guarantee you a fantastic fishing experience. As outfitters, we supply all the necessary equipment you will need to enjoy one exceptional day after another. You will not be charged extra for your supplied rods, reels, waders, or even flies - no matter how many big fish you break off. We can also provide transportation if needed. 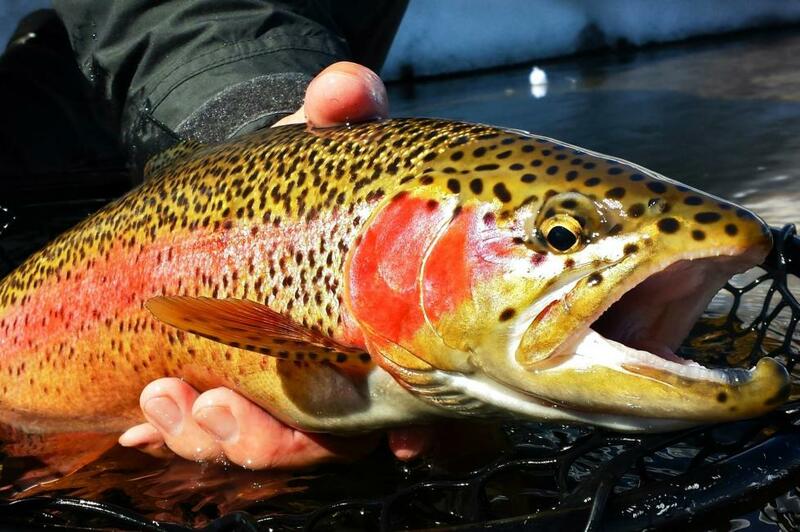 We cater to all experience levels and offer a large variety of amazing trout waters. 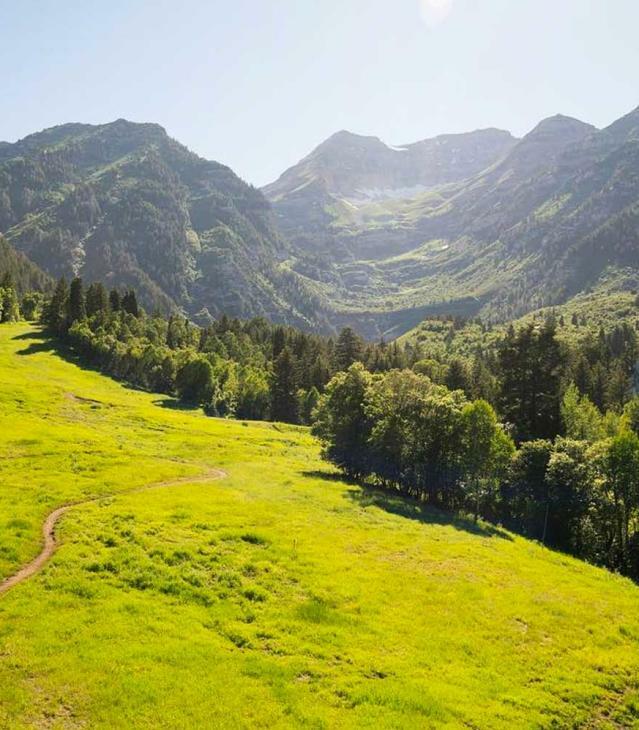 The blue ribbon Provo River is just a 30-minute drive from Salt Lake City, and a quick 15-minute trip from Park City.